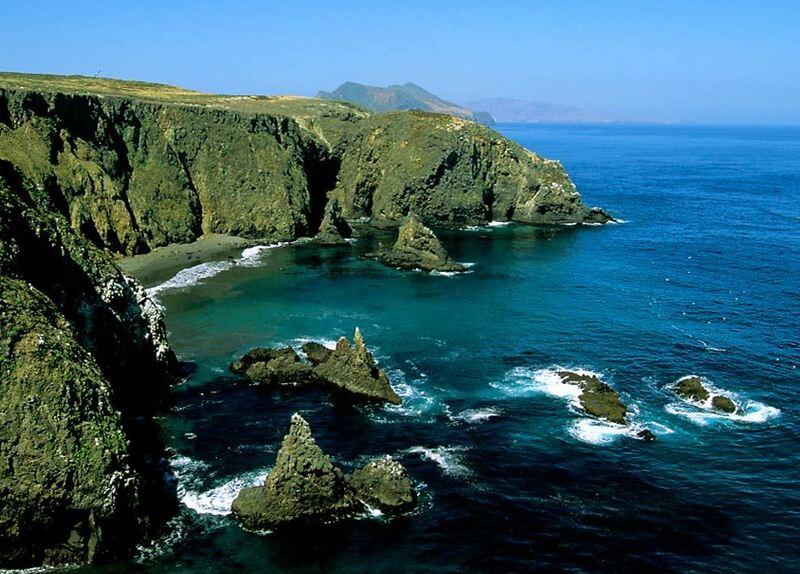 This is the channel islands, well one of them at least. It inspired me this week because it reminded me of the shores of the isolated island my character finds himself on. In this chapter he has to discover a way around his personal obstacles to embrace the training of a people who couldn't be more different from him. But if he's to survive he has to learn a strange new fighting style that is way out of his comfort zone. I'm a little over 120 pages into this novel now and I'm enjoying it more and more with each chapter. At 40,000 words I'm guessing I'm a little less than halfway through it. Will I meet my deadline of August 31st? I'm not so sure anymore but I'm going to try very hard. My reading muse so far this month has been 13 To Life by Shannon Delany, which is at sales rank 13,440 at B&N by the way, a VERY good rank for a debut novel considering there are over 400,000 titles. Most are lucky to get below 100,000. Yay Shannon! It's a werewolf story with a great twist and I'm loving it. It's quite good so far. One of those books that keeps you wondering and turning the pages! I'm getting excited for the contest at the end of the month! I hope you meet your deadline! You can do it!! Good luck with the deadline! You're making great progress! Oh, and I love the Dropkick Murphys! You won't be sorry Kari, it's really good so far! Thanks for the vote of confidence on my deadline. I'm working hard at it! Thanks Alissa. Even if I'm a touch behind the progress does feel really good. You've heard the Dropkick Murphys! Yay, another fan! Heather, this is absolutely beautiful! And... I know you will meet your deadline! There is nothing you can't do!!! Thanks Karlene! That's so sweet of you. I'll do my best to live up to your confidence!